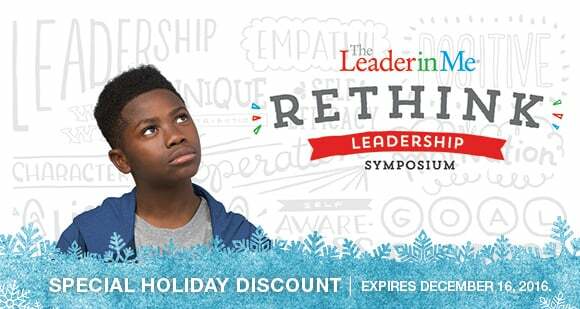 ‘Tis the Season for The Leader in Me Symposium Savings! Register now for our 2017 Symposium events for the deepest discount of the season! You can only get this special holiday pricing now through December 16, 2016 so be sure to register before it is too late. 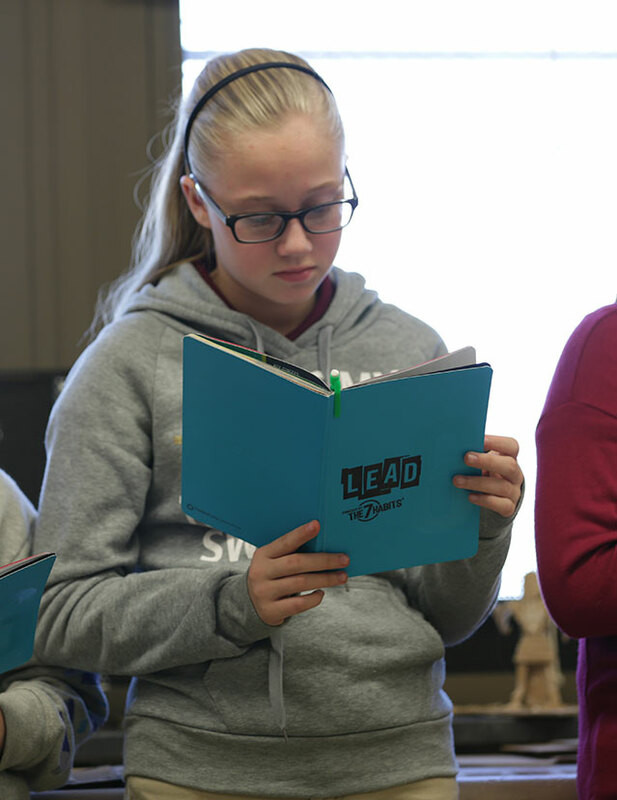 Join educators at the all-new 2016–2017 Leader in Me Symposium. 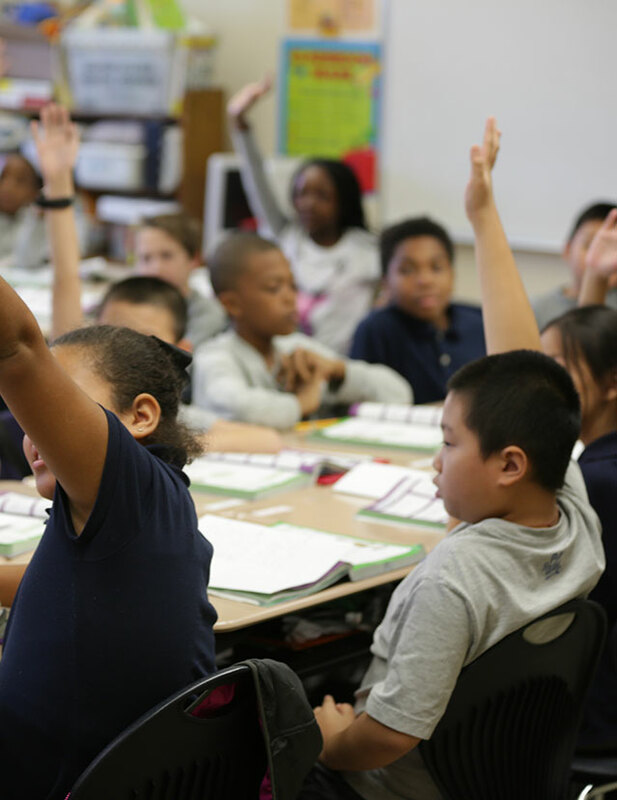 Together, we are transforming paradigms in education by empowering elementary and middle-school students to model 21st-century leadership skills in order to achieve their full potential. 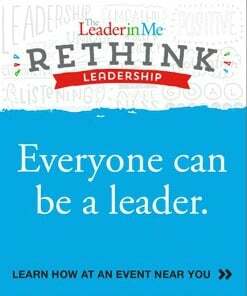 The Leader in Me Symposium is the most influential and inspiring event series for educators in North America. This year we have increased the Symposium series to 30 events in order to accommodate and inspire more than 9,000 educators. New enhancements have been made to the featured sessions, school tours, and networking experience. In addition, participants can now attend either the full two-day or a condensed one- day version of Symposium. 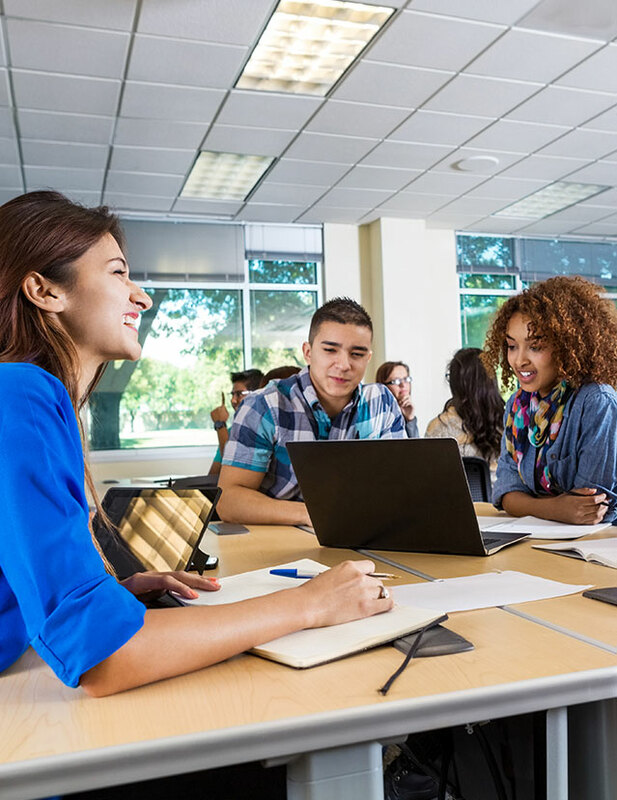 Share innovative ideas with other administrators, superintendents, directors, principals, and teachers. Develop new skills and principle-centered effectiveness with The 7 Habits of Highly Effective People® training. Learn best practices from experts in a variety of featured sessions. 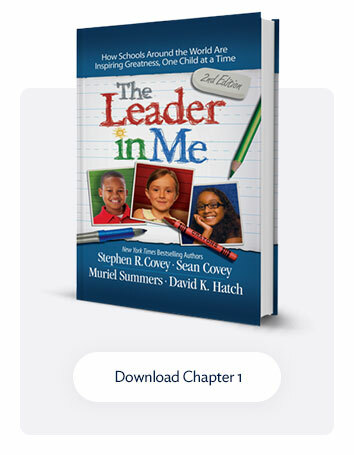 Discover how Leader in Me Schools are achieving success on a local school tour (two-day Symposium only). Gain inspiration from thought leaders during keynote presentations.